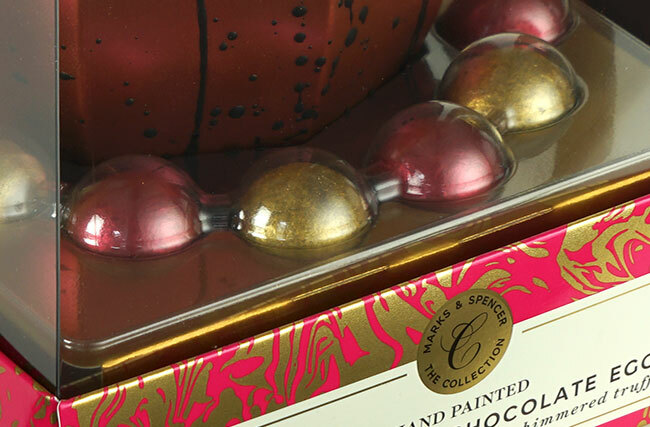 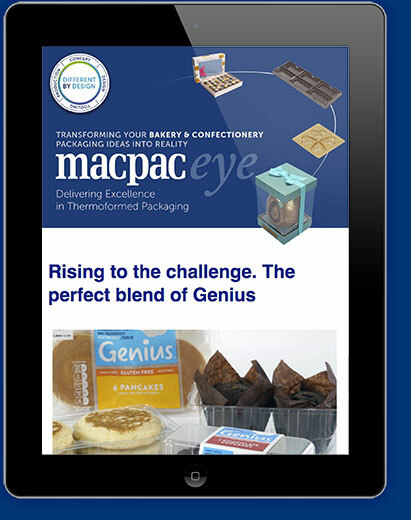 We excel in the design and manufacture of bespoke confectionery packaging that really stands out from the crowd. 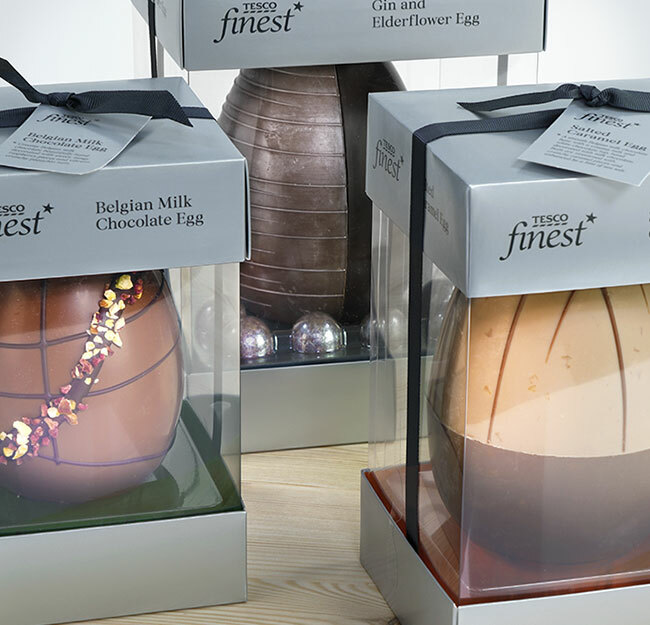 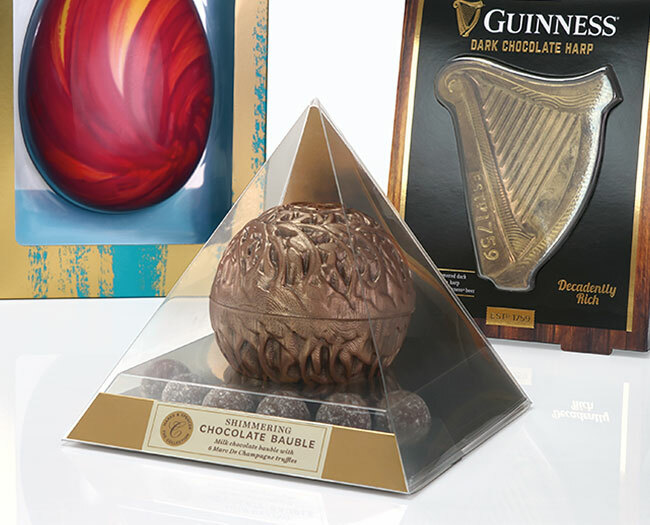 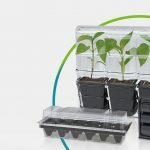 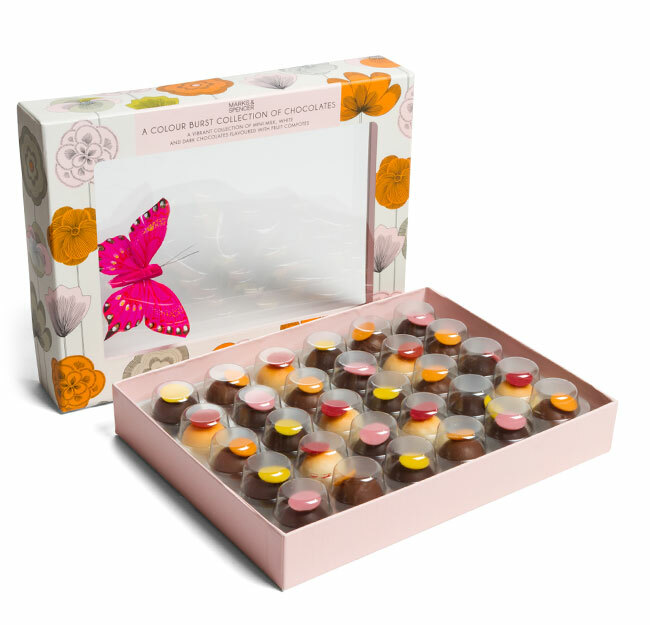 We work closely with confectioners to create individual packaging solutions that display products in new imaginative ways to catch the eye at the point of purchase. 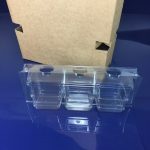 They rely on us for creativity and manufacturing quality to satisfy their customers, most of whom are major UK retailers. 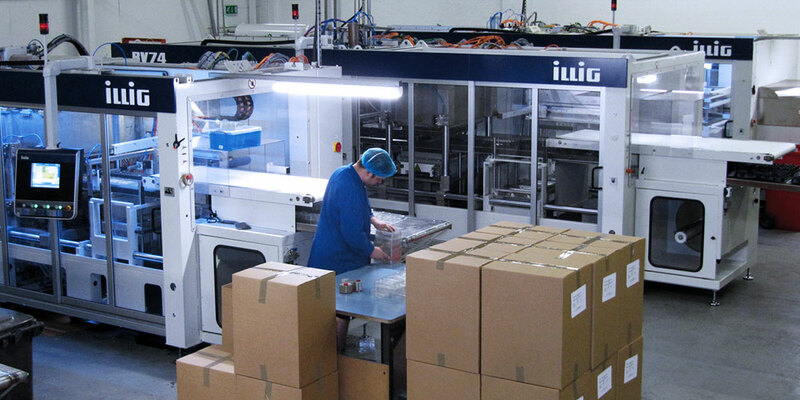 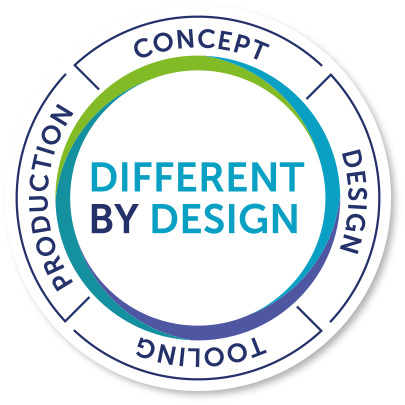 Controlling the whole process from design to manufacture under one roof enables us to respond to customers urgent demands and meet the tightest of deadlines, which has given us an enviable reputation for reliability as well as quality.